Our mild Teriyaki flavor is the perfect jerky for those who don't enjoy spicy jerky or simply want to change from peppered jerky. Not only do our customers enjoy this recipe, we often hear it's the best teriyaki blend available. 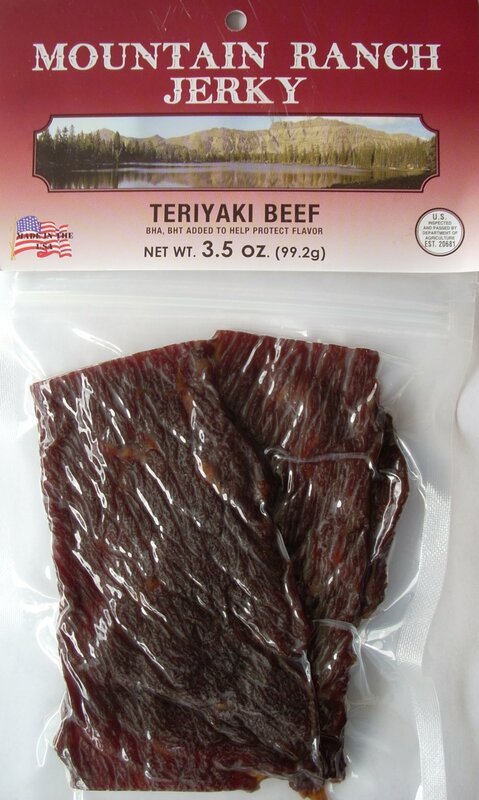 Try our Teriyaki Beef Jerky Today!